Peter G. Riechert received his B.A. degree with distinction from the University of Wisconsin in 1972 and his J.D. from Stanford University in 1975. He is the senior member of Aaron, Riechert, Carpol & Riffle, APC, having joined the firm as an associate in 1975. Although Mr. Riechert engaged in both litigation and transactions as part of his practice for most of his career, at present he limits his practice to transactional work and general business advice. However, he still actively consults on litigation matters and on occasion serves as a mediator or arbitrator. 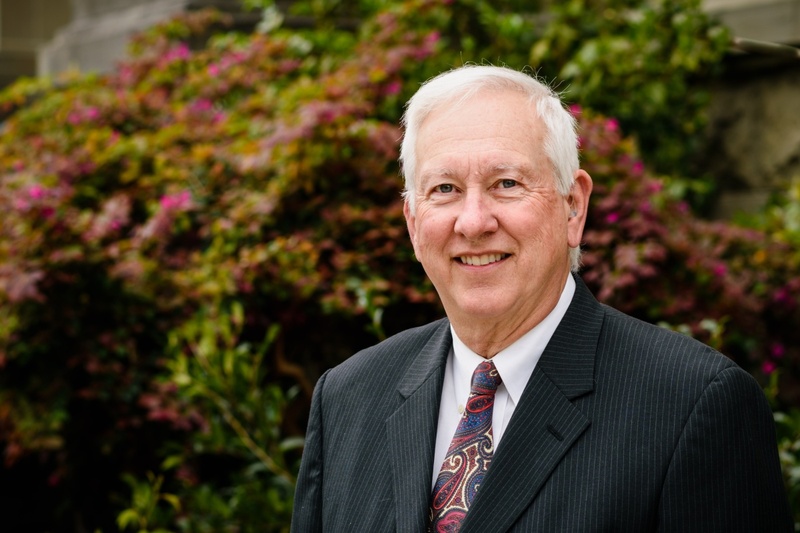 Mr. Riechert has chaired and served on many committees of the San Mateo County Bar Association and served as a board member, officer, and as its president in 1994. He was also the President of the San Mateo County Barristers Association in 1986. Mr. Riechert is the 2002 recipient of the San Mateo County Bar Association’s William Nagle, Jr. Memorial Award and remains very active in bar association activities.